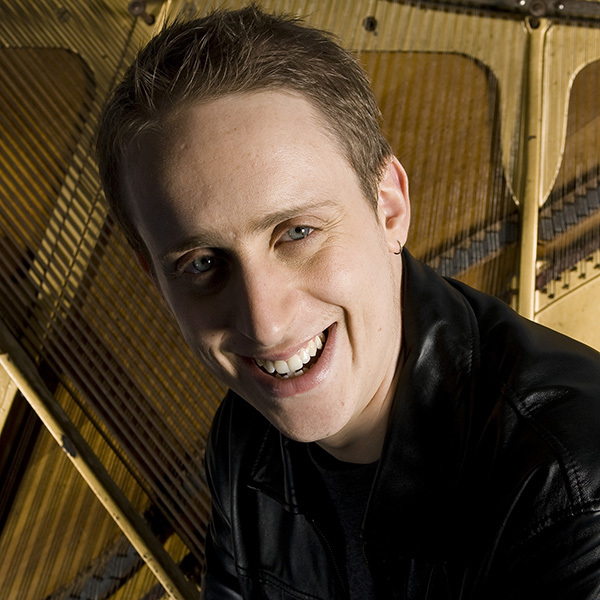 Simon Tedeschi is one of Australia’s most renowned and sought-after pianists, performing at the Sydney Opera House aged nine, and since, earning accolades including Symphony Australia’s Young Performer of the Year Award, first prize in the Keyboard division of London’s Royal Overseas League Music Competition, and the Legacy Award from the Creativity Foundation (USA). He is also recipient of a Centenary of Federation Medal. Acclaimed by respected critics and peers as “True greatness” (Sydney Morning Herald), he has performed in major concert halls throughout Europe, America, and Asia, with orchestras including the Sydney, Melbourne, Adelaide and Tasmanian Symphony Orchestras, Christchurch, Pennsylvania and Colorado Symphony Orchestras, under the baton of conductors such as Alan Gilbert, Jun Märkl, Richard Bonynge, Michael Halász, Sir William Southgate, Patrick Thomas, Alexander Briger, and Benjamin Northey. Tedeschi has performed for dignitaries and world leaders such George W. Bush, Vladimir Putin, Nelson Mandela, Hu Jintao, the Dalai Lama, and their Royal Highnesses the Crown Prince and Princess of Denmark. Based in the USA for several years, since returning to Sydney in 2010, Tedeschi has performed for the Sydney and Adelaide Symphony Orchestras, Queensland Music Festival, Musica Viva, and several concert series around the country. 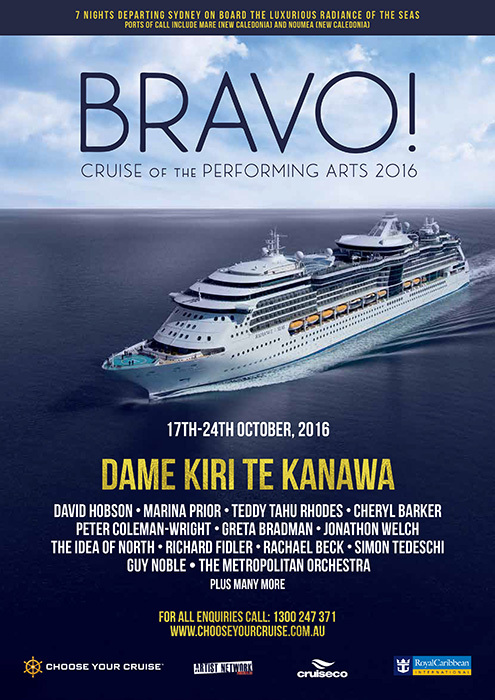 Engagements this year include performing Mozart with the Sydney Symphony (live national broadcast), Grieg’s piano concerto for Sydney Eisteddfod, Shostakovich and Spohr with Sydney Omega Ensemble, an extensive regional tour for the Queensland Music Festival, and numerous solo and duo recitals around Australia. Tedeschi’s wide-ranging discography includes highly acclaimed recordings of concerti by Grieg, Tchaikovsky, Mozart and Anderson with the Queensland, Tasmanian and Melbourne Symphony Orchestras, along with the duo jazz and classical album, Woodlands, and popular solo album, Gershwin and Me (Universal/ABC). Outside of music, Tedeschi’s talent and profile have lead to involvement in other artforms, most notably as the subject of Cherry Hood’s striking portrait Simon Tedeschi Unplugged, which won the prestigious Archibald Prize in 2002. He was also invited to play the hands of acclaimed pianist David Helfgott for the Oscar-winning film Shine, directed by Scott Hicks, and is currently enjoying success as a guest columnist for The Australian, Sydney Morning Herald, SBS Feast Magazine and ABC’s The Drum.